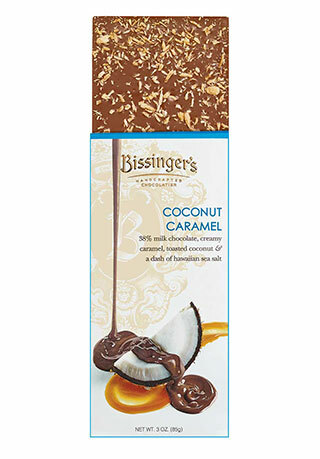 Plump California apricots are hand-dipped into Bissinger's signature 60% dark chocolate. 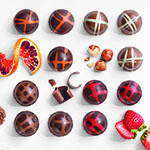 The glacéed apricot remains remarkably tender, while the dark chocolate perfectly counterbalances the slightly tart flavor. At the heart of this recipe is a very special, very select apricot. After tasting apricots from around the world, we carefully selected a grower in the fertile farmland of California, where the fruit plumps to the ideal taste and texture. Once picked, we use the time-honored European tradition of glaceeing the ripe fruit. 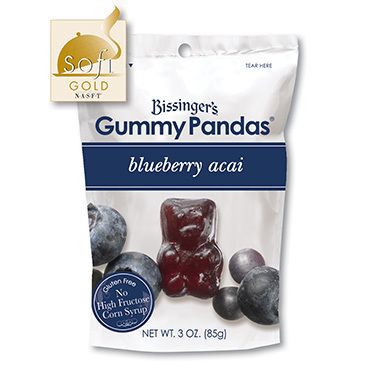 As the fruit slightly dries, it's bathed in pure, natural sugar, just as it's been done for centuries. We then hand-dip them in our signature European chocolate. 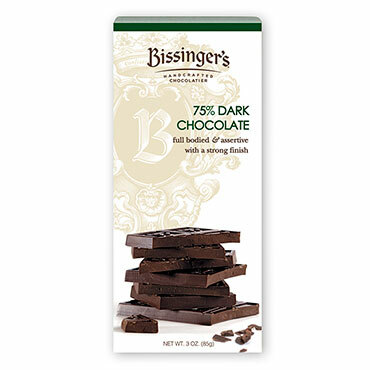 The slightly tart flavor is complemented best with our 60% dark chocolate—the perfect counterbalance to the fruit. For my 98-year-old mother, who doesn't need one thing, this is her absolute most favorite gift! 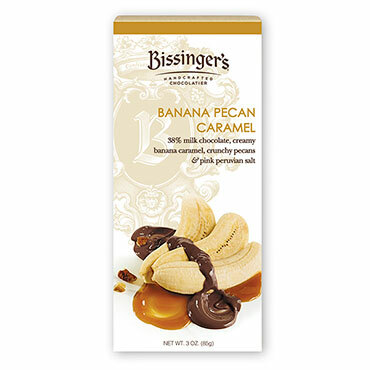 Bissingers candy is always fresh and delicious. The chocolate dipped apricots are my favorite! Best chocolate apricots ever! Excellent customer service. These are the best glazed apricots I've ever had. The apricots are plump. The chocolate is excellent. It is the best chocolate I've tasted. Excellent product! I have ordered the chocolate covered apricots a number of times and given them as gifts. 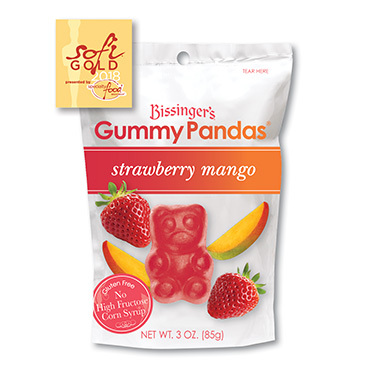 I have also given this gift to myself and I can honestly say that they are wonderful, and a very special delight. The dark chocolate and apricots are beyond yummy, more like heavenly. They were also my mother's favorite delight so I guess they could be considered a tradition in our family. A definite five star plus. We just have to have them in the house at all times. A bit pricey, but all the more reason to savor every delicious bite! 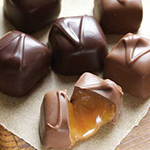 Chocolate Apricots - the best! My husband is so addicted to the Glaceed Apricots au Chocolat, that if he sees a box nearing empty, he starts to panic. I have to order 3 boxes at a time! I ordered these for my father-in-law for Christmas. My mother-in-law said they had been sharing and that these were hands down the best chocolate covered apricots they have ever had. Will definitely order more in the future. My family will be doing so as well (they were so impressed with the apricots that they looked up the name on the box)! 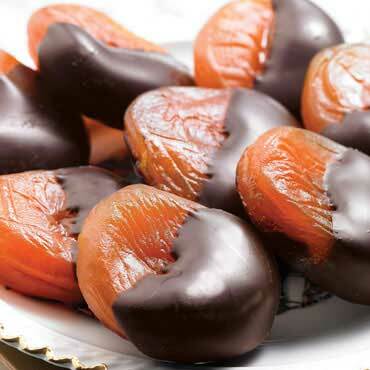 Perfect combination of dark chocolate with glazed apricots. Wonderful packaged. I highly recommend. Just wish shipping was less to be able get them more often. The moment I opened the box of Glaceed Apricots Au Chocolat, I knew they were above and beyond any other chocolate covered apricots I had ever eaten. The first bite was heaven! The apricots were large, moist and bursting with flavor. 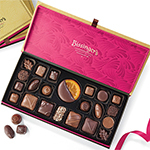 The fruit and chocolate combination is nothing short of Perfection! I look forward to the next box. 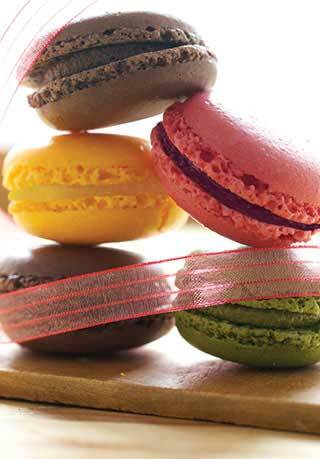 Truly a delight for the taste buds!! My husband and I have always loved these but they seemed especially fresh and delicious this year ! Your chocolates are the best. The dipped apricots are so good. They are large and juicy. I have enjoyed your product for over 40 years, since I was a child. Keep making all of the items, each one is extra special. I order the chocolate dipped apricots for my husband for different occasions. They are his favorite and ours too! He really needs to find better hiding spots! Love your products! 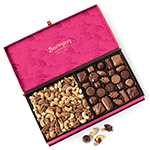 I ordered the dipped apricots for my dad for Valentine's Day--they are his favorite! He loved them! Second time I ordered the apricots. Excellent quality! Dark Chocolate Dipped Apricots that my wife really loved.. Ordered early and they were shipped when I specified and arrived in perfect condition. Service and product were great. Will highly recommend them as a great treat. 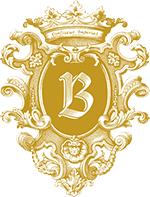 Oct 31, 2016 | By M. B. The person who received this gift loves and apricots and also loved this candy. Delicious! I will buy them again! 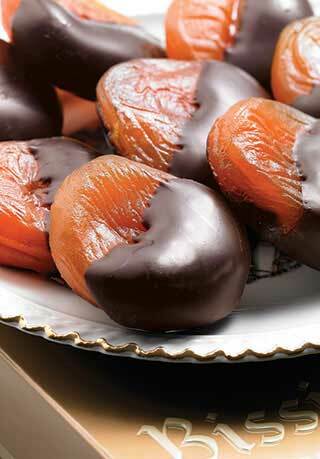 Simply delicious chocolate-dipped apricots! Excellent for gift giving as they never disappoint. INGREDIENTS: Glaceed Apricot (Apricot, Sugar, Glucose (Derived From Wheat), Citric acid, Preservative: Potassium Metabisulphite), Dark Chocolate (Unsweetened Chocolate, Sugar, Cocoa Butter, Soy Lecithin (an emulsifier), Vanilla).